The CASSIES is Canada's premier advertising awards scheme and the only awards focused on the effect advertising has on driving advertisers' business. They are presented by the Institute of Communication Agencies (ICA), Association des agencies de communication creative (A2C) and Association des professionnels de la communication et du marketing (APCM). The Hospital for Sick Children (SickKids) shifted the tone of its advertising to one of strength in order to increase donations. 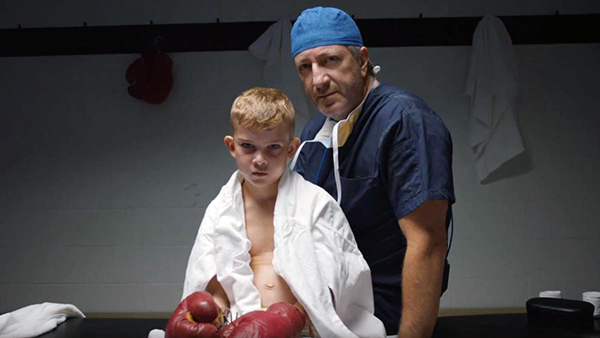 SickKids’ launched the campaign with online videos, extensive OOH and a rebranded website that allowed donors to specify what they were fighting for. The campaign raised $57.9m and online revenue rose by 695%. 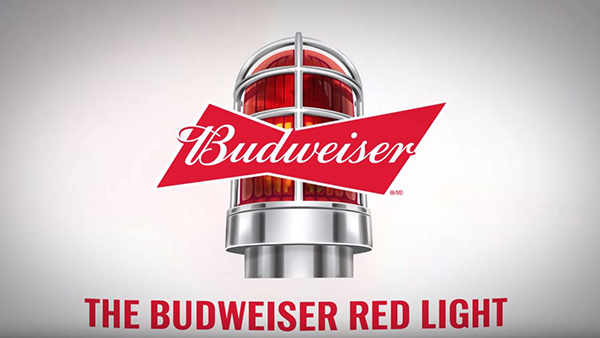 Budweiser associated itself with the most intense moments of hockey through an innovative marketing product in Canada. 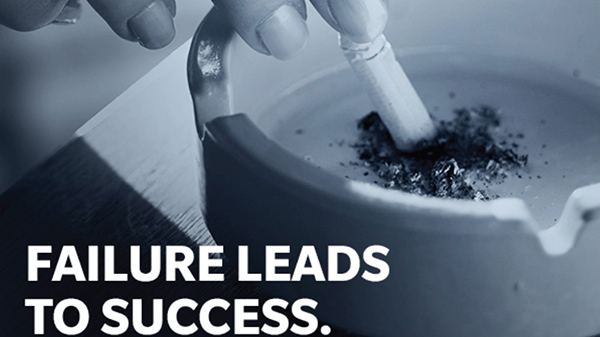 Embracing failure in its marketing helped the Canadian Ministry of Health and Long-Term Care change attitudes towards quitting smoking. 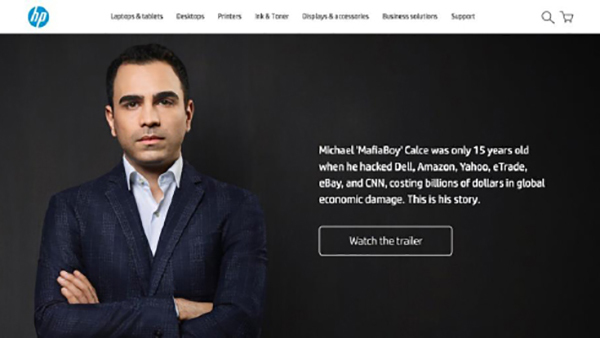 HP raised awareness of print security as a category and increased B2B sales in Canada through an educational documentary. 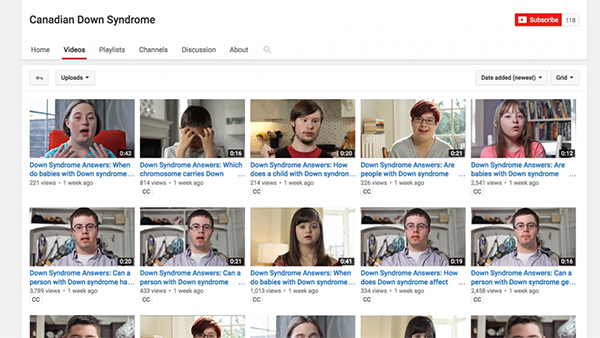 Educational online videos allowed the Canadian Down Syndrome Society to help pregnant mothers understand what life was like for those with the condition. 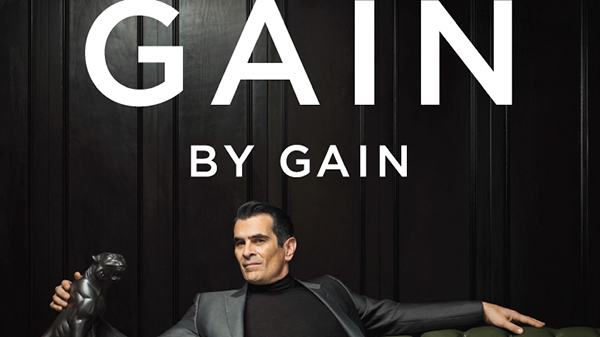 Imitating a perfume brand helped Gain, the US detergent brand, communicate the scent value of its Gain Flings product and increase sales in the US. 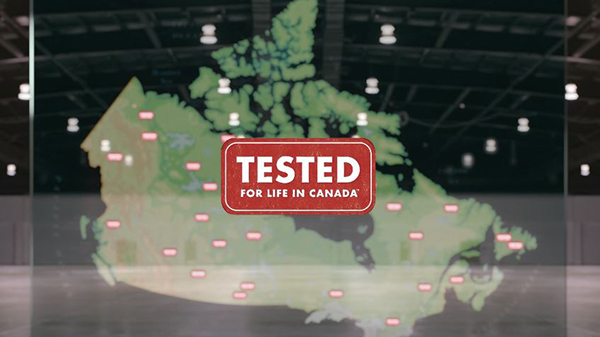 Canadian Tire used a new product designation to see off competition from newer market retailers in Canada. Agency Publicité TAXI Montréal Inc. Brand Mac's Convenience Stores Inc.